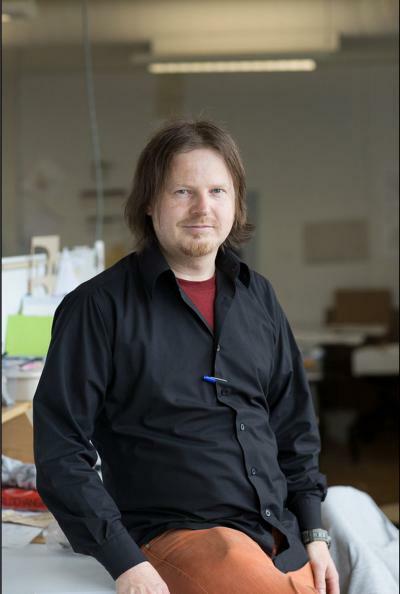 Wednesday, September 16, 6:00 p.m.
AIA architect Markus Berger visits the ASU Design School, as part of ongoing their Lecture Series. This lecture attempts to explore ideas of continuity and disruption in their relationship to the design and re-design of the existing built environment. Continuity and disruption as a source of creativity and a strategy for resilience and adaptability will be reviewed in general as well as through the lens of articles of Volume 05 of the Int|AR journal, Interventions and Adaptive Reuse where authors explored a wide range of ideas on Resiliency and Adaptation. Resilience can be defined as continuity and recovery in the face of change; as such change itself will be reviewed as well as approaches, attributes and challenges towards resilience, including the liberation of traditional constrains, new forms of collaborations, built in redundancies, adaptability, and transformability. For more information about Markus Berger and his work, please click on the links below.